Hello, RESidents. 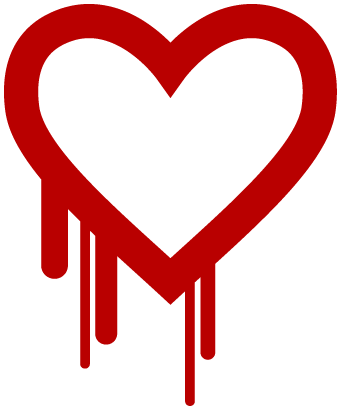 Many of you have heard of the Heartbleed issue. If you haven't, you can read about it at the link at the bottom of the page, or click the word "Heartbleed." Anyway, because of this issue, the staff at RES University asks you to please change your password. It is for the safety of your account. We reccomend you change all of your passwords, as we are. RES Uni. does not know if we use SSL/TSL, but change your password just in case. Thank you for reading, and we hope your RES Uni. account and any of your other account's password does not leak and is not affect by Heartbleed.